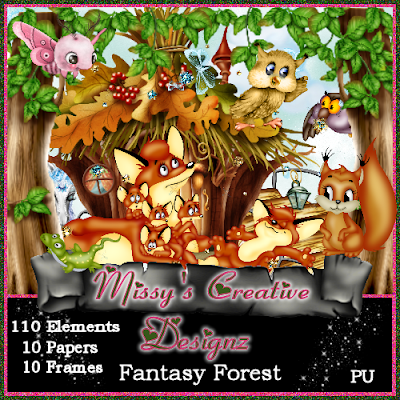 "Fantasy Forest" Is a beautiful and fun kit to play around with. This Kit Contains 110 elements, 10 papers and 10 frames. For PU Only. Do Not Share. PTU. 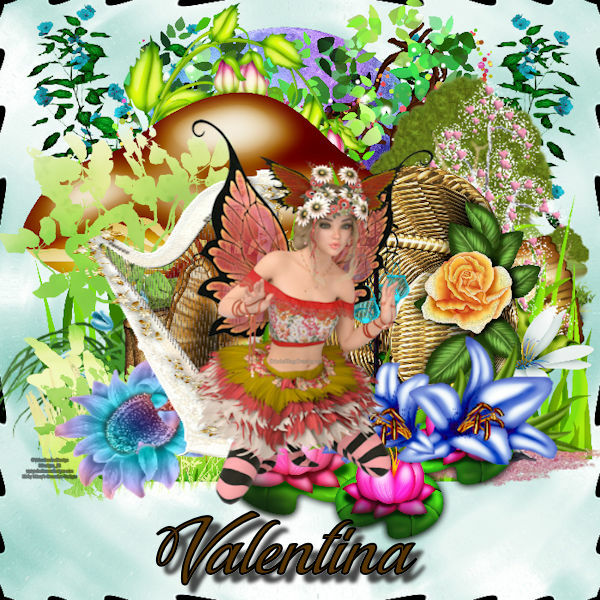 You can find Fantasy Forest HERE. 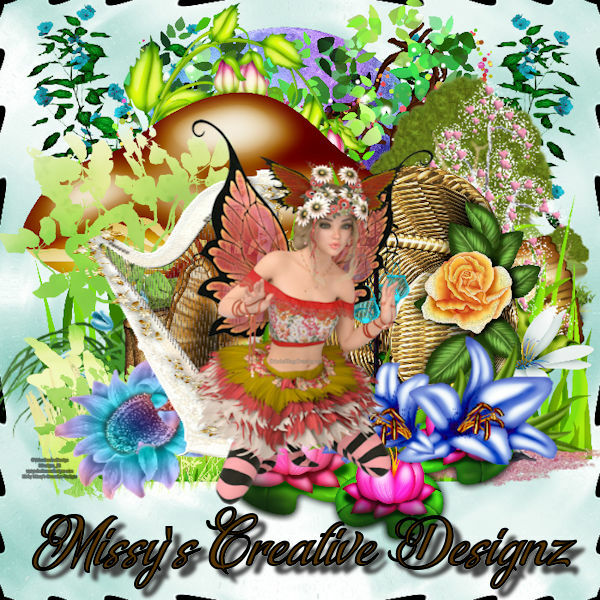 Solar Fairy is a gorgeous Fantasy theme IRAY RENDER poser tube suitable for all of you Fantasy themed tags and timeline sets.